Sincere greetings & airport pick-up. Drive to Tsetang. Upon your arrival at Lhasa Gonggar Airport, where the altitude is 3,650 meters above sea level, our guide will greet you with a warm smiling face, holding a sign with your name on it. Then we will transfer you to Tsetang and check in at the hotel in about 1.5 hours. 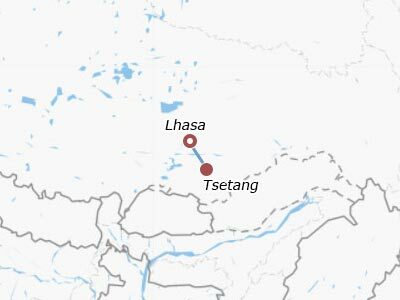 Tsetang is 87 km east of the airport and 191 km southeast of Lhasa. We would like to suggest you have a good rest at the hotel for the remaining day to acclimate the high altitude in case of acute mountain sickness. After breakfast, our guide will pick you up at the hotel and transfer you to visit the Yumbu Lakang and the Trandruk Monastery. Yumbu Lakang is the first palace in Tibet. It became famous since Songtsan Gambo of the Tubo Kingdom (629-846) and Princess Wencheng used it as their summer residence. It was reconstructed as a monastery during the reign of the 5th Dalai Lama. Trandruk Monastery was built during the reign of Songtsan Gambo and was famous for its precious Pearl Thangka. Afterwards, we will transfer you to Lhasa. 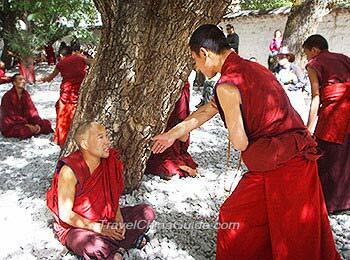 En route, visit the Samye Monastery, the first Buddhist monastery in Tibet history. At the end of the day, we will arrive in Lhasa and check in at the hotel. In the morning, our guide will meet you at your hotel lobby. 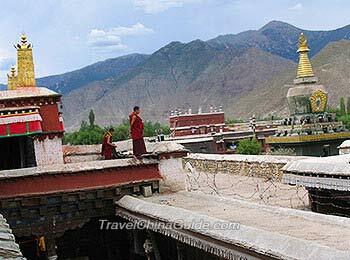 Our Lhasa visit starts from the Drepung Monastery, which is 5 km westward from the city and it is one of the three great monasteries of Tibet. After lunch, following the morning activities, we will continue our visit to the Sera Monastery where there is an opportunity to witness the monks debating sutras supplemented with gestures. Then we will visit the nearby Norbulingka Park, a masterpiece of Tibetan art. It used to be the traditional summer dwelling of the successive Dalai Lamas and later converted into the largest man-made garden in Tibet. After the trip is completed, we will transfer you back to the hotel. Our guide will pick you up at your hotel in the morning and accompany you to the magnificent Potala Palace. It served as the chief residence of the Dalai Lama but now a museum and the largest scale architectural complex in Tibet. Then we will visit Tibet Museum before having lunch. In the afternoon, we will go ahead to visit the Jokhang Temple, which is the most sacred and important temple in Tibet for locals. Then pay a visit to the thriving bazaar of the Barkhor Street. The last destination of the day is a Nunnery. 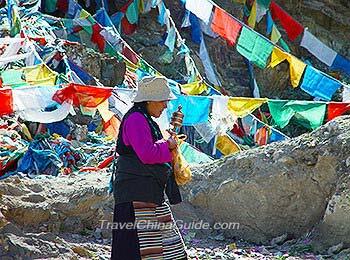 Your 5 days Tsetang Lhasa tour is completed today. 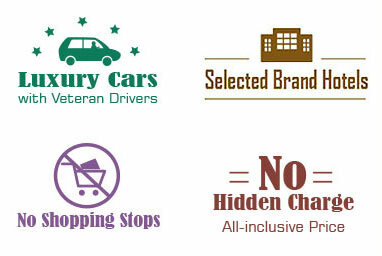 A comfortable transfer will take you to the airport according to your return flight schedule. Our guide will bid farewell to you. i am reaching xining at 12:30pm and then have train at 8:30 to Lhasa. i want to visit grand mosque..what other nearby places I can visit during this time? Do you mean the Dongguan Mosque? Residence of Ma Bufang, Provincial Museum, Nanshan Park are all near Dongguan Mosque. You can visit these places during your layover. Have a nice trip!